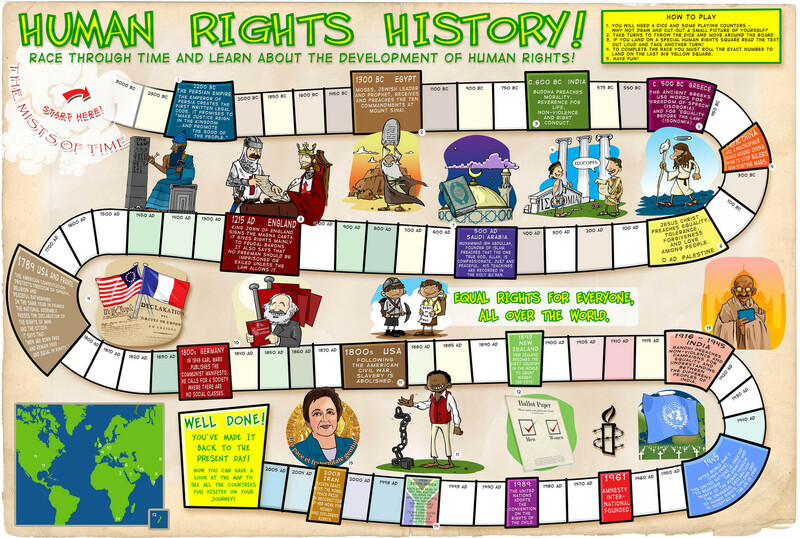 One funny thing about being human is we tend to get pretty emotional about the topic of human rights. Hilarious, right? I mean, why do we have to take this stuff so personally? 😉 And that’s not the only funny thing about humans. Another is, on the one hand – especially in America where we are all about our human rights – we want to be able to be free to make our own decisions and live life in a way that makes us happy. On the other hand, we feel like there are some decisions that should be “over our heads” – like the right to kill, the right to steal, etc. But then, we just can’t seem to get clear on which decisions belong to us as individuals and which belong to our governments. Then there is the holy elephant in the room, Batman! Which decisions get left up to the higher powers? The funny thing about being a social scientist is that, while on the one hand you are a human subject to all of the aforementioned predispositions on rights, you are a scientist beholden to objective observation of data and analysis of the meaning brought forth by that data. So, for this said mad scientist, the topic of the social function of ruling-body decisions on human rights and the simultaneous functions of social debate and the political process, become a bit of a conundrum. There are theories in sociology that propose basic rules for how society needs to work in order for it to, well work. Conflict theory, which I have talked about before, says we need to be in a constant state of conflict or society will fall apart. We need an “us” versus “them” at all times. Labeling theory says we need to make sure those individuals who’s behavior disrupts social norms need to be primarily identified by those behaviors to serve as an example – and that when given our primary labels we tend to roll with them and live up to our “potential” one way or another, thus perpetuating the shining / or not-so-shining examples. Structural functionalsm talks about the fact of delicate and intentional interplay between social bodies, much like clockworks – that keeps society humming along. So, as a socially liberal female homosexual who has some pretty distinct beliefs on what humans ought to have the right to, I am forced to consider the sociological implications of making federal rulings about them versus allowing states (smaller, “bite-sized” pockets of organized humans who’s likely share more in common due to the context of their proximity – meaning it’s more likely that the settlers of that area came from similar places and there is more likeliness of shared culture among people within that state than between those in that state and other people living across the country) to make those decisions individually and allow critical mass to eventually move in the right direction on its own. PHEW….long sentence. It’s a lot to chew on but all of these theories point to the necessity allowing society to work out its arguments. And I think the discussion in today’s NY Times Article: Shadow of Roe V Wade Looms Over Ruling on Gay Marriage is a fascinating one. It forces one to think that maybe a democratic, industrialized society requires a bit longer, drawn out political process to keep said society functioning efficiently and moving in the right direction. That, perhaps, by cutting off the debate by enacting federal laws does more harm than good? The context given in this article is that the federal law on Roe V. Wade legalizing abortion everywhere cut off the debate at a time when the conversation was just achieving a critical mass on a state by state level. The result is that the country felt like they didn’t have a chance to really resolve the issue and thus the debate continued (and still continues) to rage on because people felt like they had their voice taken away from them. Some wonder if the same thing will happen again if the conversation on Gay marriage is taken out of the hands of the states. I have a human opinion and a scientific one. As irony would dictate, they are at odds. Am eager to hear how others who have the inclination toward a scientific or philosophical exploration of the topic as compared to their human opinion think / feel about this.